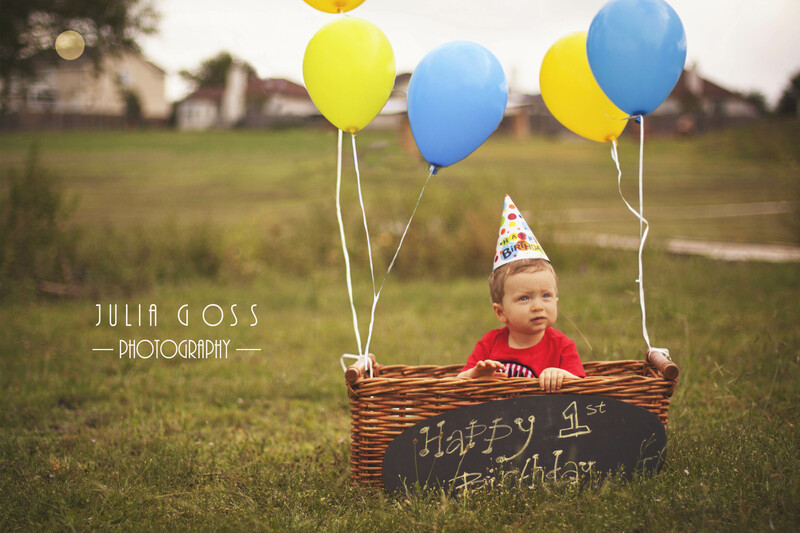 I hope you had an amazing birthday little guy 🙂 !!! 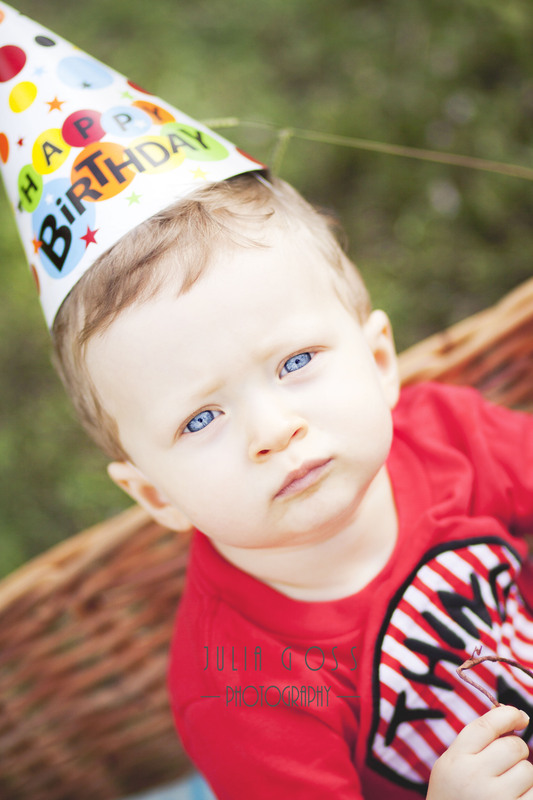 Just look at those stunning, blue eyes !!! 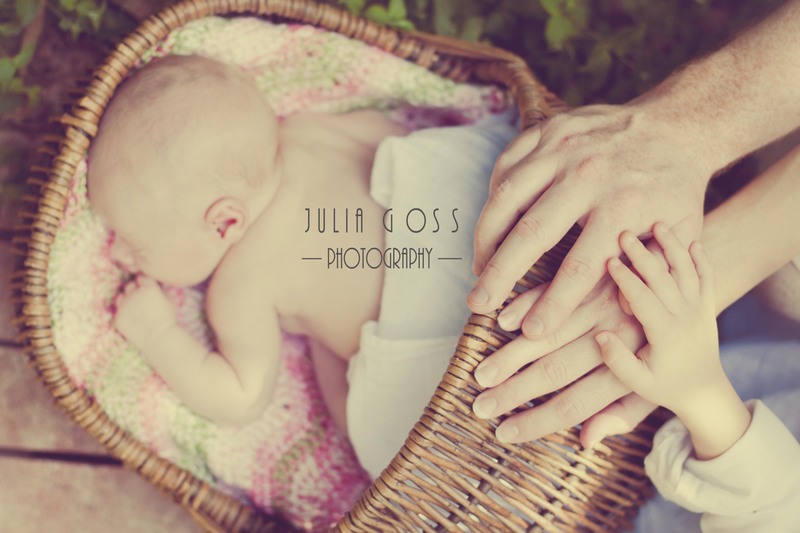 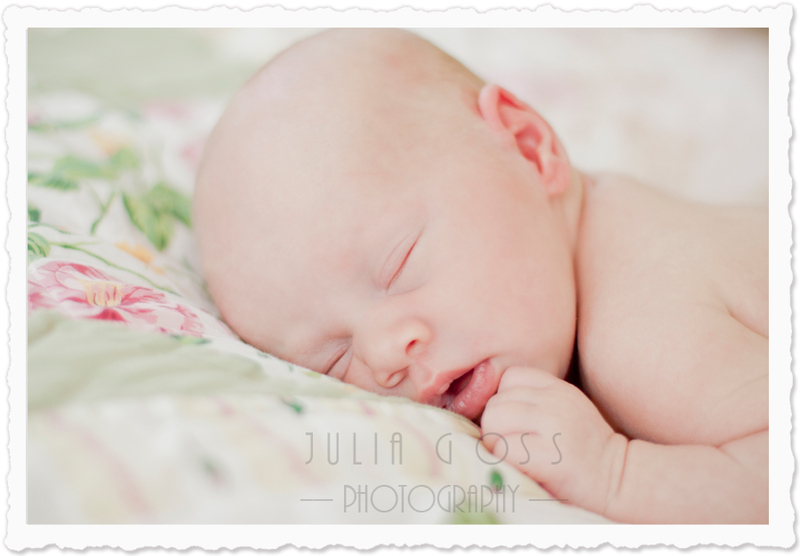 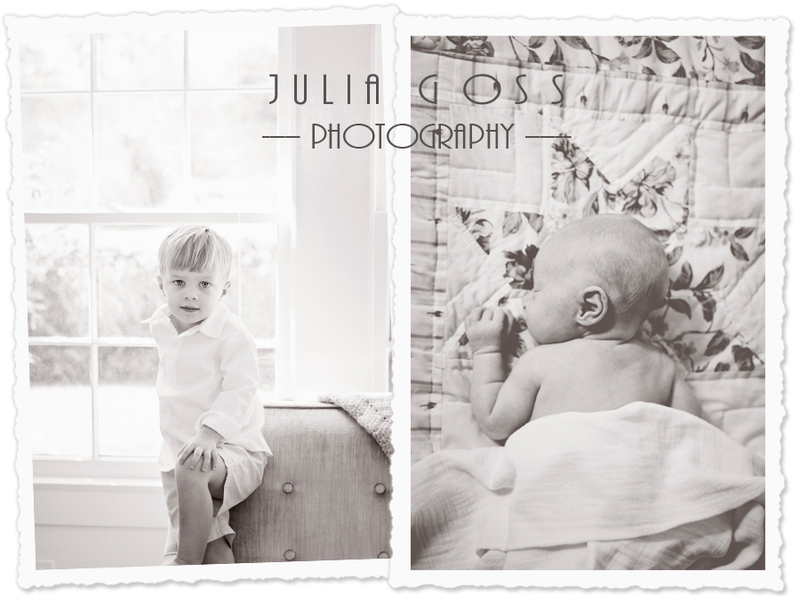 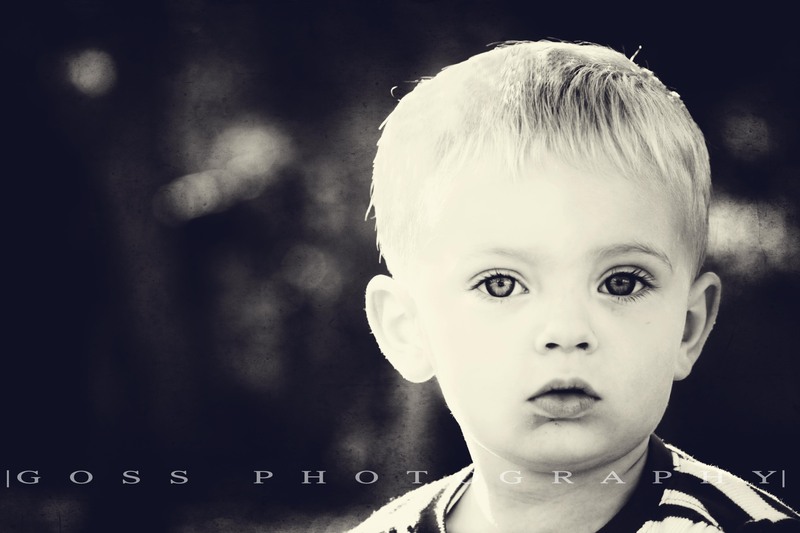 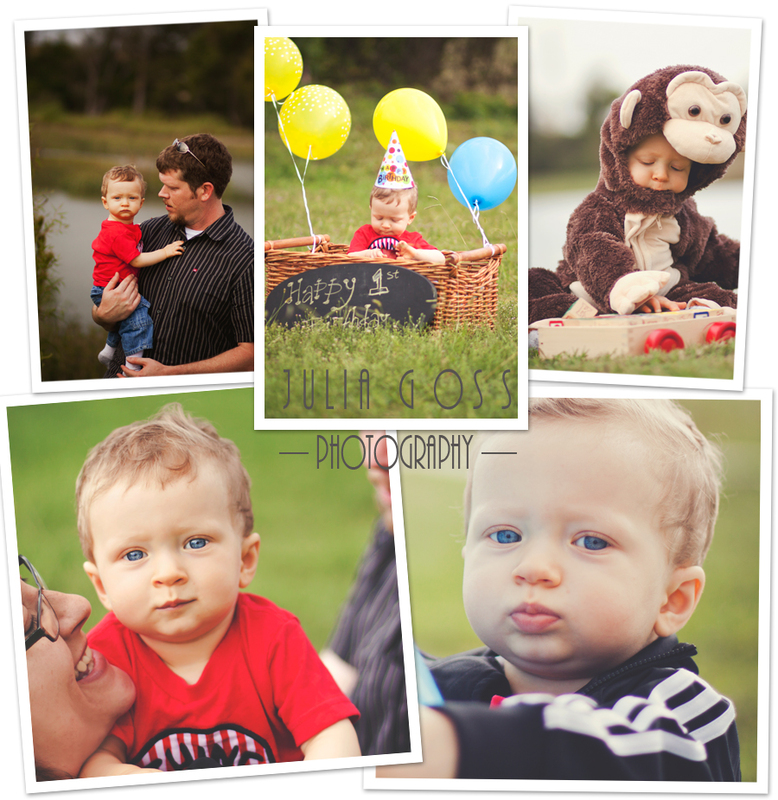 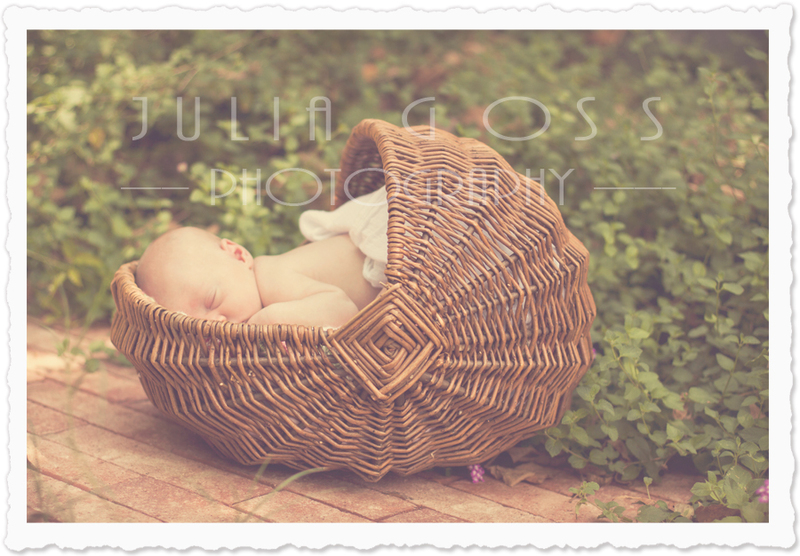 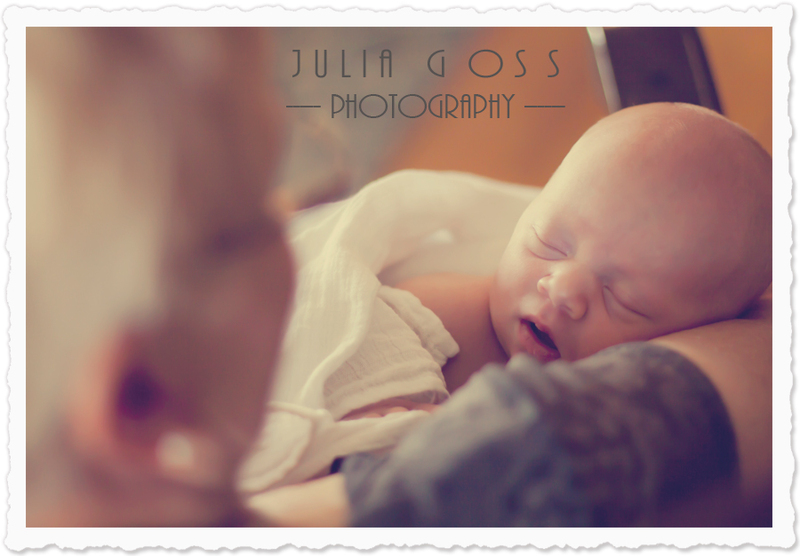 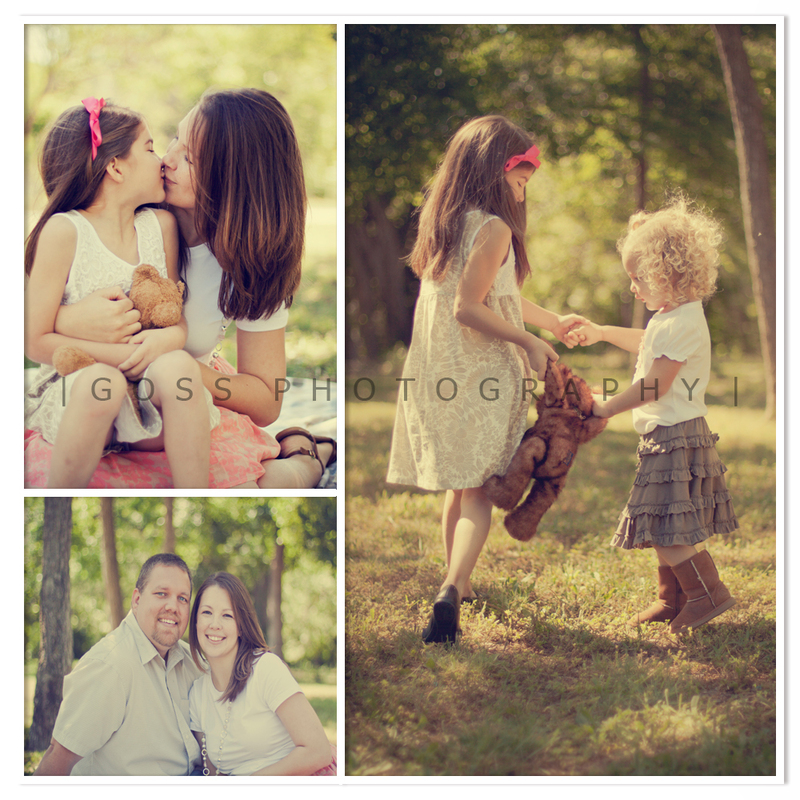 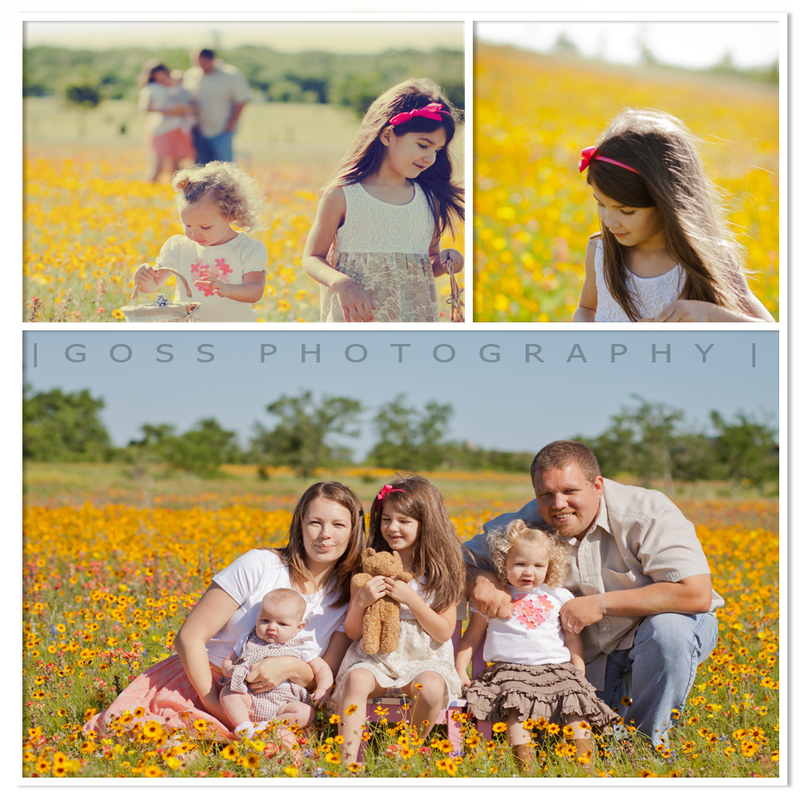 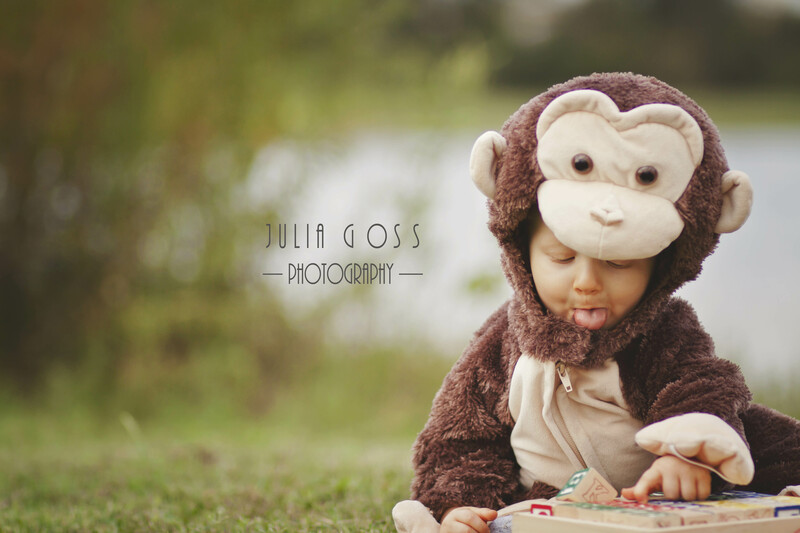 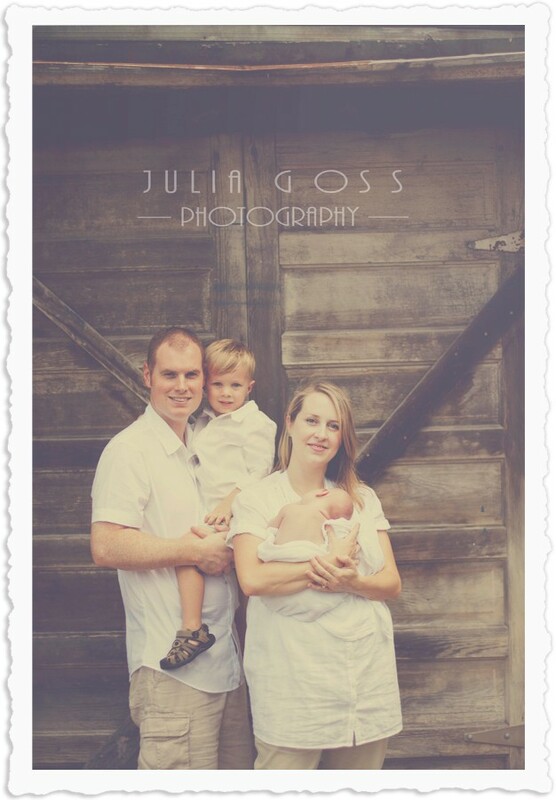 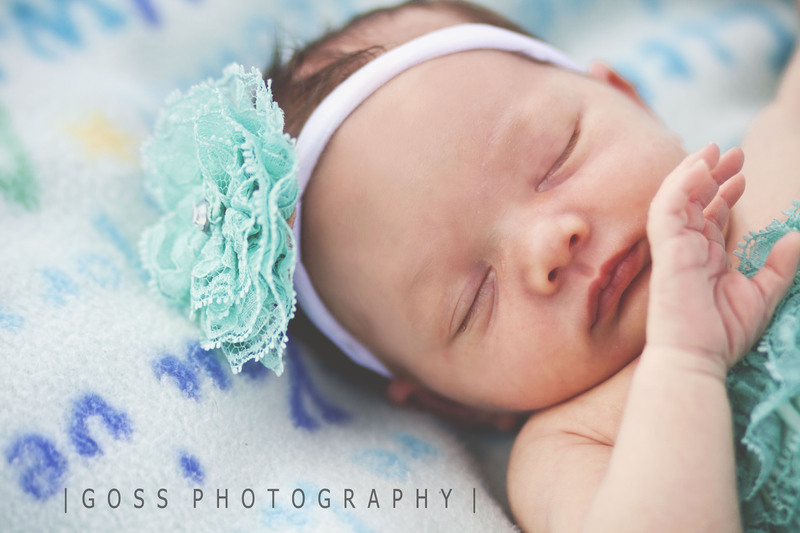 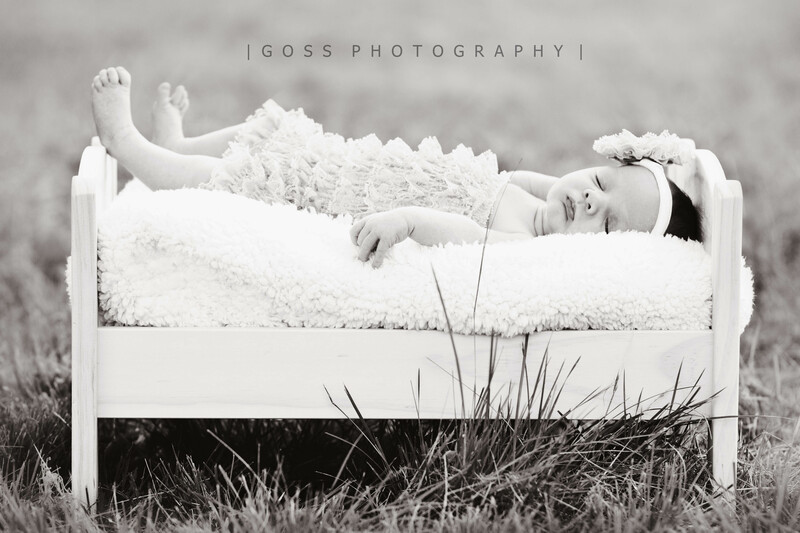 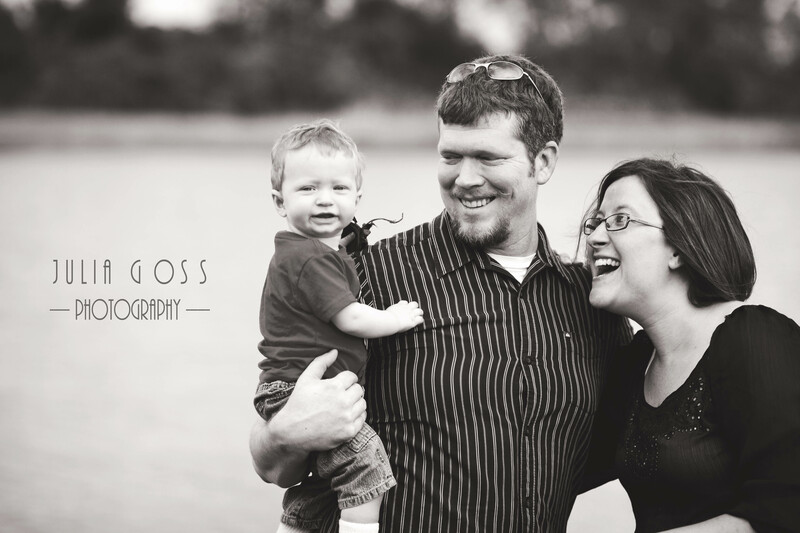 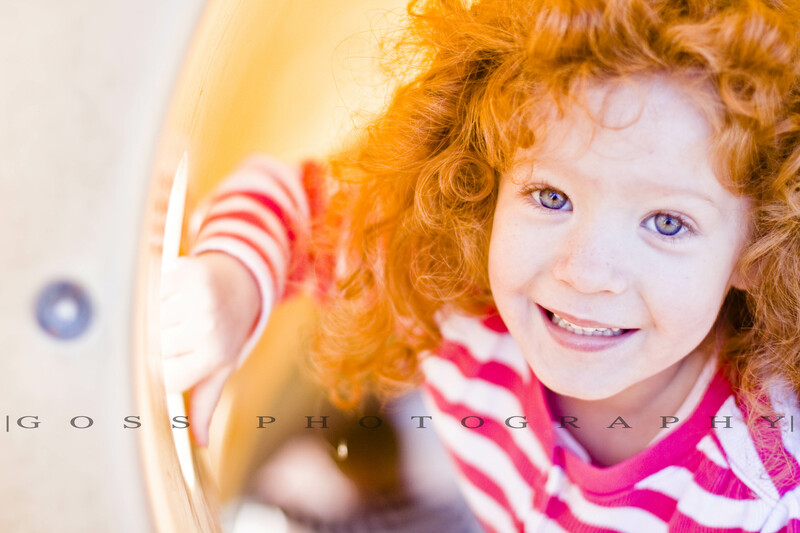 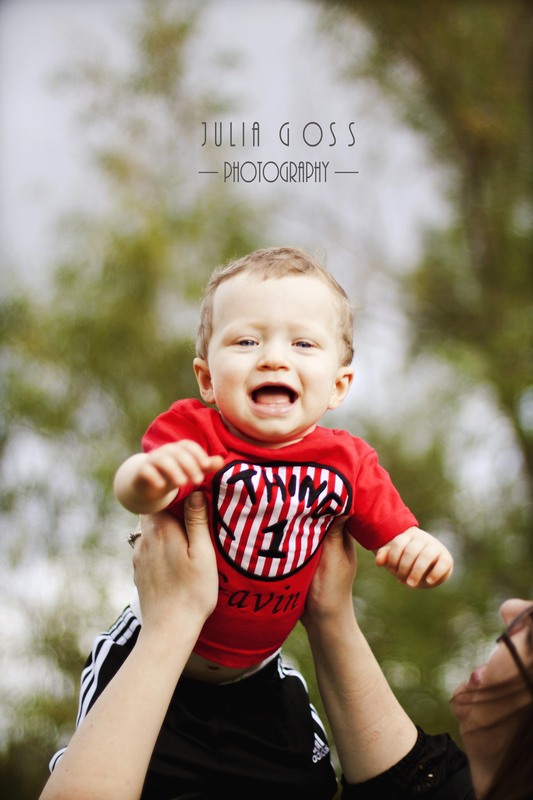 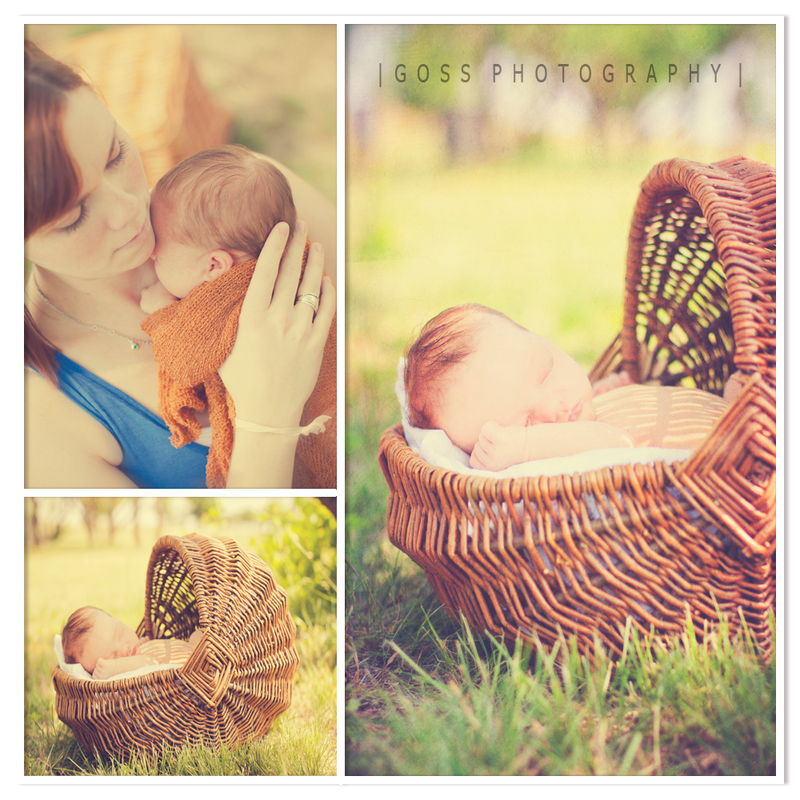 If you havnt stopped by our facebook page yet, please come on over http://www.facebook.com/GossPhotography ! 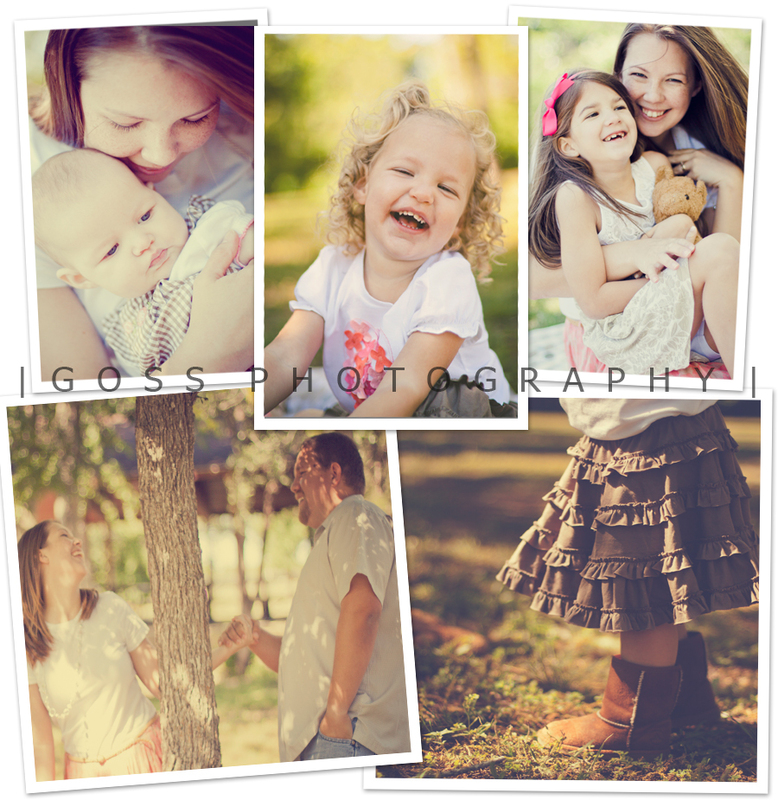 If your interested in booking a session contact me there, or shoot me and email at GossPhotography@aol.com !! 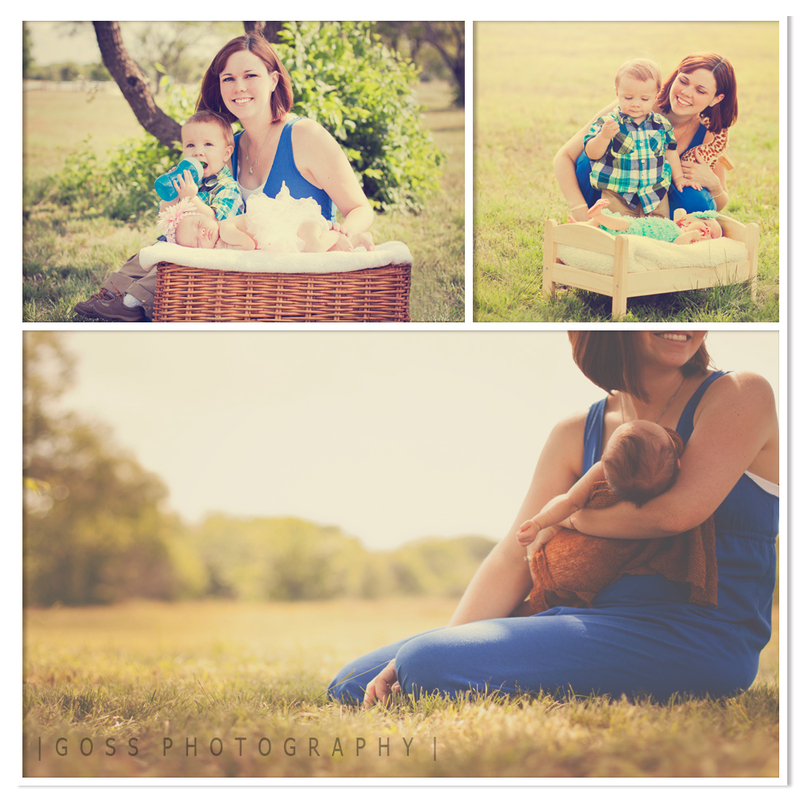 I dont get to write on the blog as often as I want to, but this session simply had to be shared. 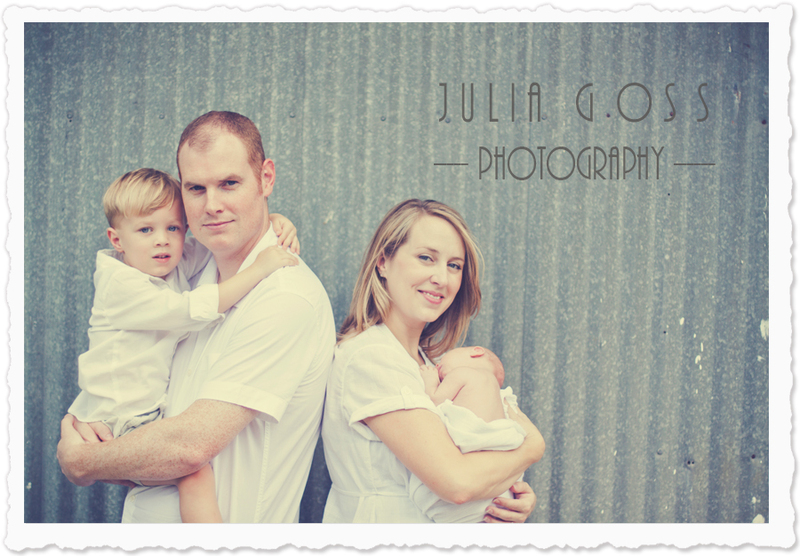 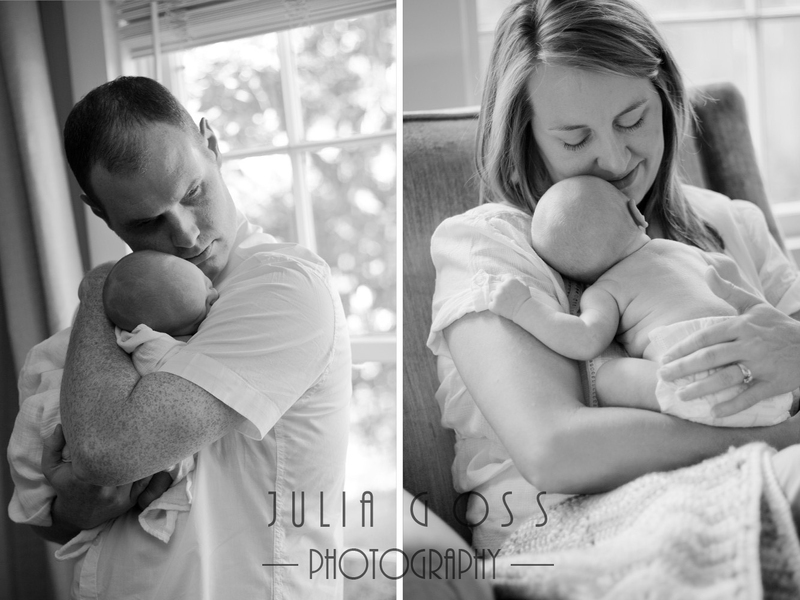 This young family was so incredible cute, it was easy to follow them along that morning and capture the joy. 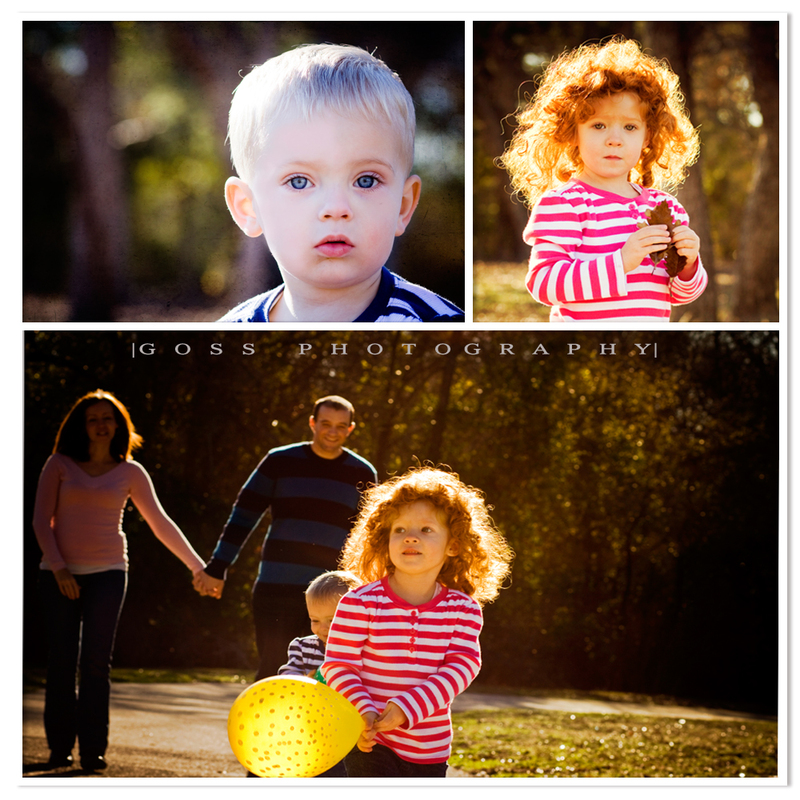 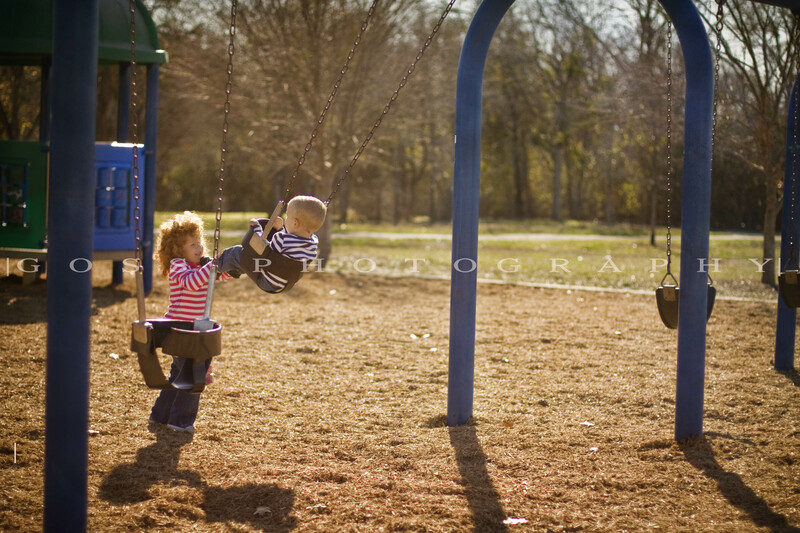 We had a blast kicking up leaves and running around the playground. 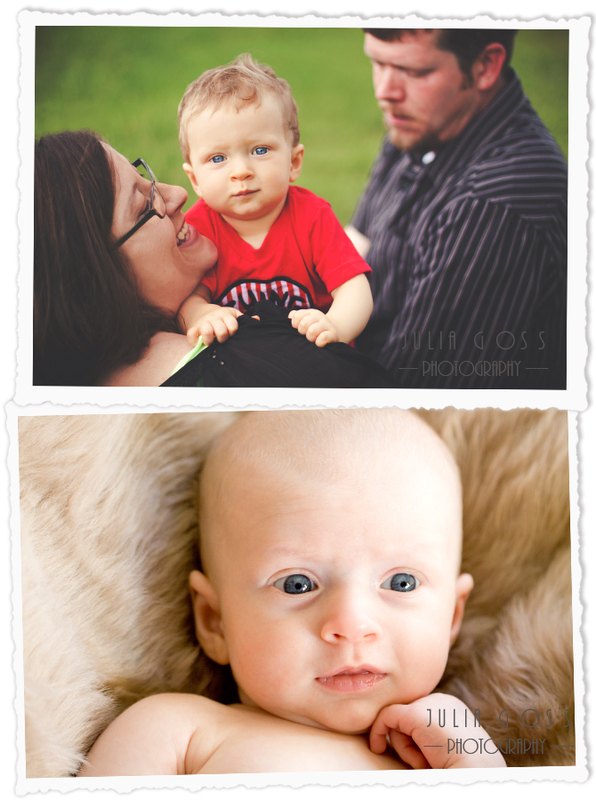 Thank you guys for letting me capture these moments !